What is PSD2 and how it will transform the European payments market? 2018 is set to be a game-changing year for the European payments market and the banking industry. With the new Payment Service Directive (known as PSD2) coming into force on 13 January 2018, the European payment system will undergo major changes, resulting in new challenges for the traditional financial institutions and new opportunities for the Fintech start-ups and the consumers. 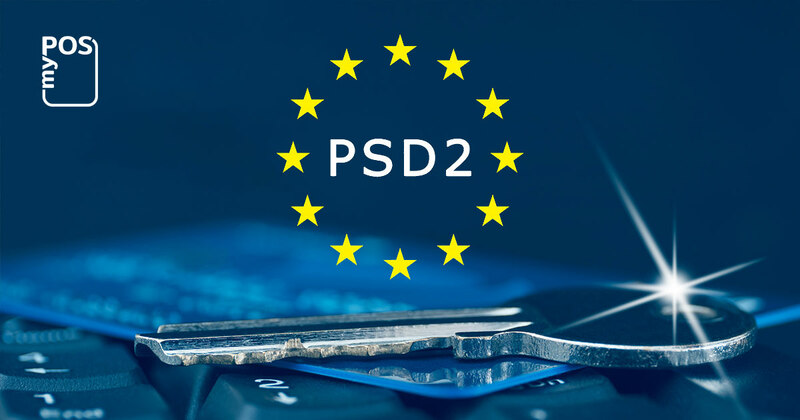 Before diving into how the new Payment Directive will transform the payment landscape in Europe, let’s shed light on the basics of PSD2. 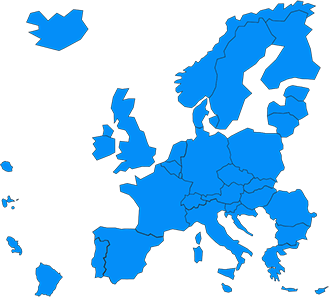 The first Payment Service Directive (2007/64/EC) was implemented by the EU Member States in 2009. Its main goal was to establish a legal framework for all payments in the European Economic Area (EEA) and ensure speed, safety and efficiency. It also provided the legal platform for establishing the Single Euro Payment Area (SEPA). PSD2 is the updated version of the original Directive and was officially approved by the European Parliament in December 2015. The new regulations in it are driven by the emerging payment technologies and reflect the need for more advanced and integrated European payments market, where innovation and customer demands dictate the rules. What are the main goals of PSD2? PSD2 was designed with the idea to revolutionize the retail banking as we know it. The Directive aims to open the financial market to new entrants, encourage innovation, and guarantee security and transparency of the payment services across the ЕЕА. In this regard, it comes as no surprise that in the next few years PSD2 will pave the way to radical changes in the financial industry. How will PSD2 transform the European payments market? PSD2 will lay the basis for “open banking”, by setting out new rules for sharing information between banks and third-party service providers, which can be Fintechs, technology companies and even major online retailers and social media platforms. How will this happen? Under the new regulations set out in PSD2, the banks should open up their data infrastructure and provide access to the customer account information to third-party service providers. Of course, this will happen only after receiving consent from the account-holders. The third-party service providers will be able to access the bank’s data by using open APIs (application programming interface). In short, the API is a set of rules and commands which allows for communication and interaction between different applications and systems. As a result of data sharing, the third-party providers will be able to build innovative and even revolutionary payment applications and services which will provide great value and superb experience for the consumers. It’s important to note that PSD2 opens up the door to trusted and licensed new market players which are categorized as Payment Initiation Service Providers (PISPs) and Account Information Service Providers (AISPs). As for the banks – they should do major strategic planning, reshape processes and create new capabilities and structures to be able to comply with the regulations of the Directive. Whether PSD2 will play the role of a pillar of collaboration with the Fintech companies or will be a major drawback for the banks, only time will tell. One thing is for sure – the traditional financial institutions will face many operational challenges and will lose the monopoly of consumer data and accounts.